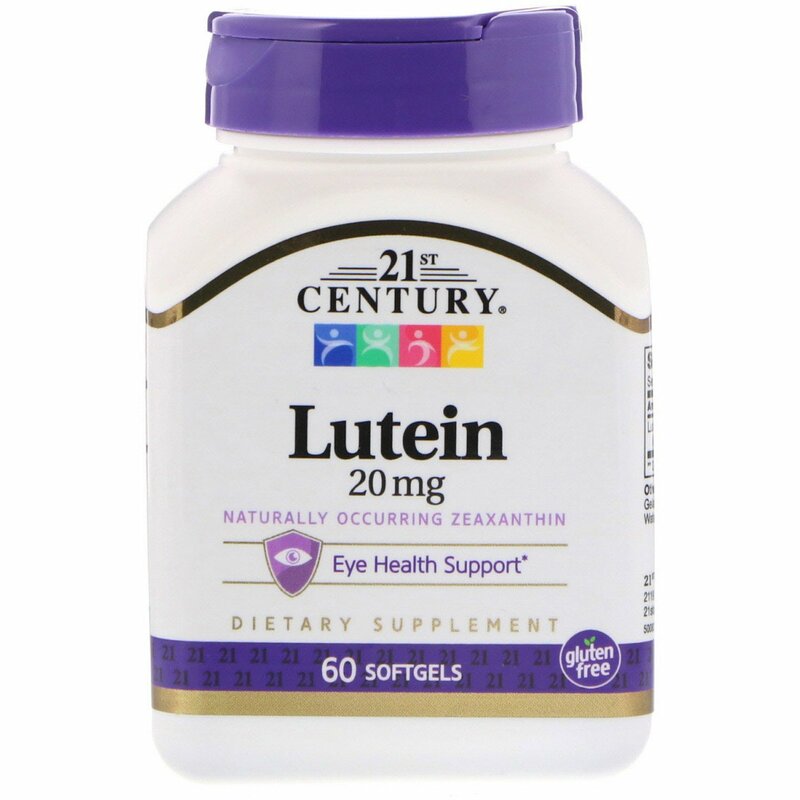 Lutein is a high potency phytonutrients with antioxidants benefits. Sunflower oil, gelatin, glycerin, beeswax, purified water, soy lecithin. 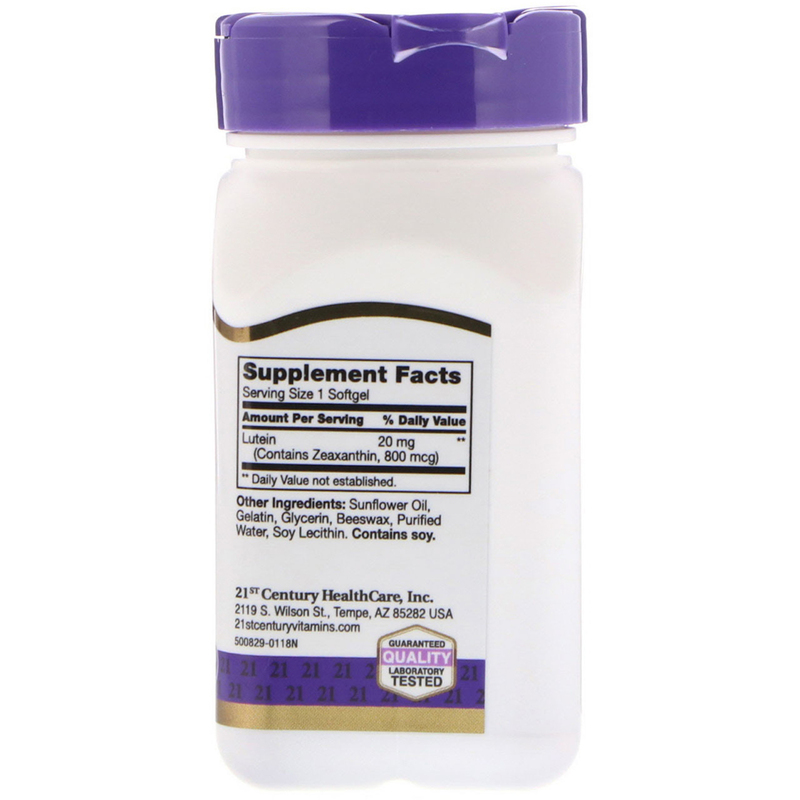 No added sugar, salt, yeast, preservatives, or artificial flavors.